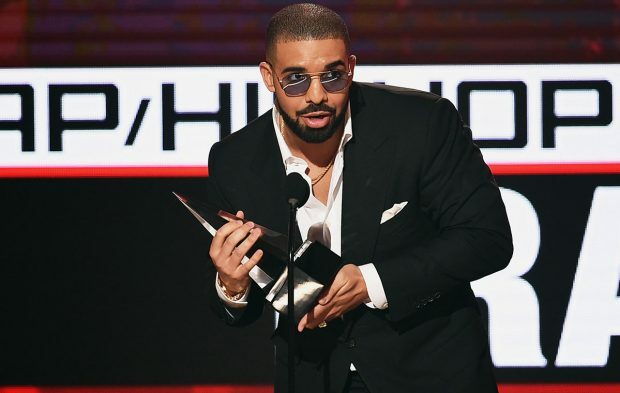 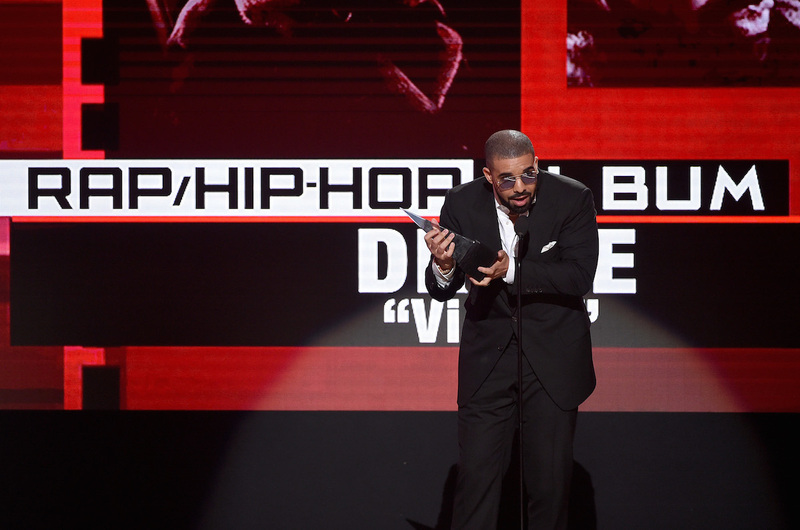 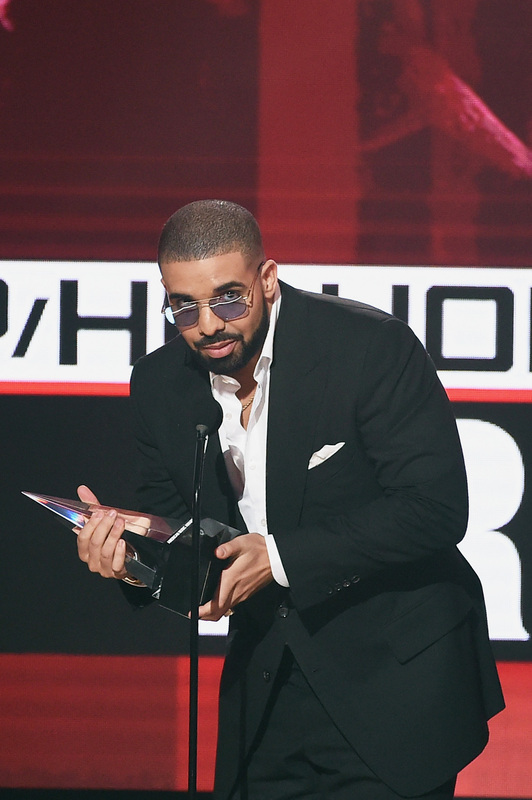 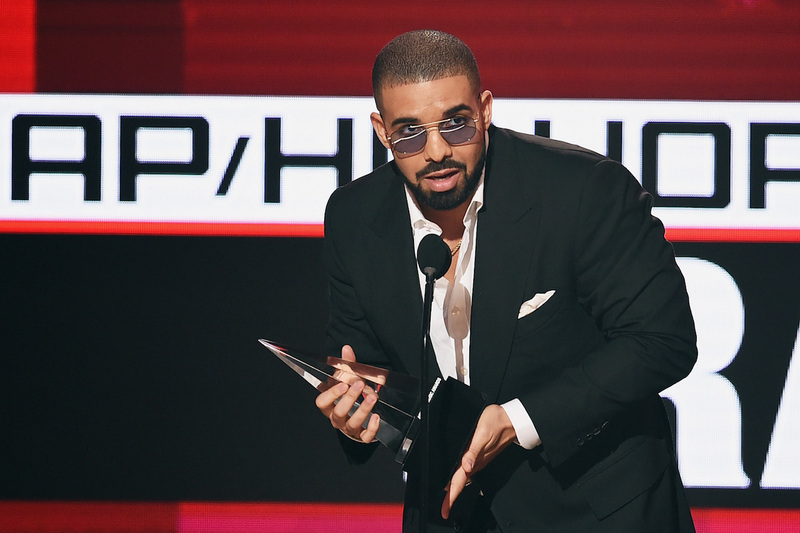 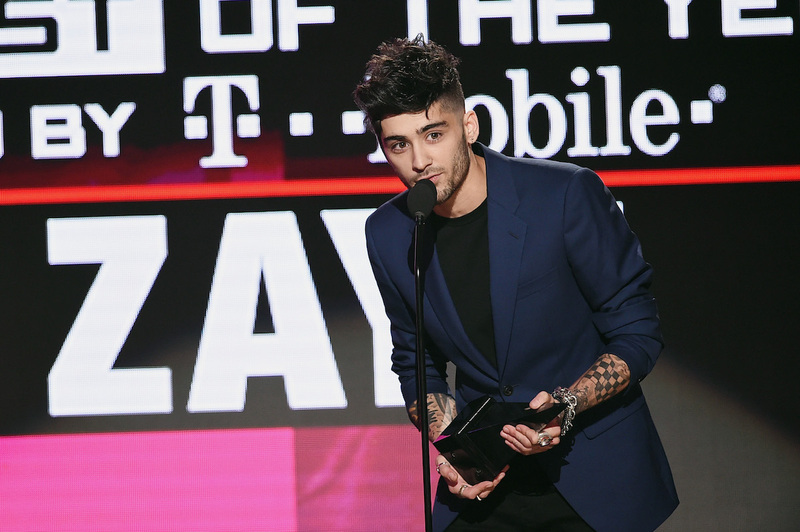 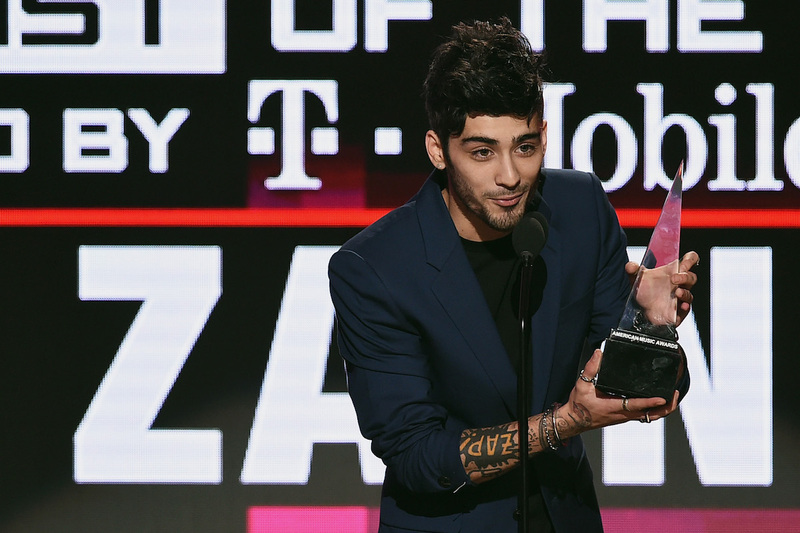 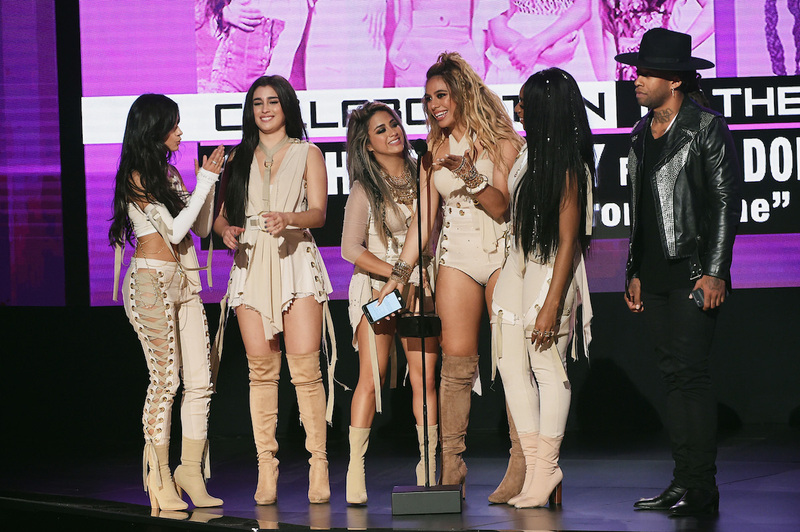 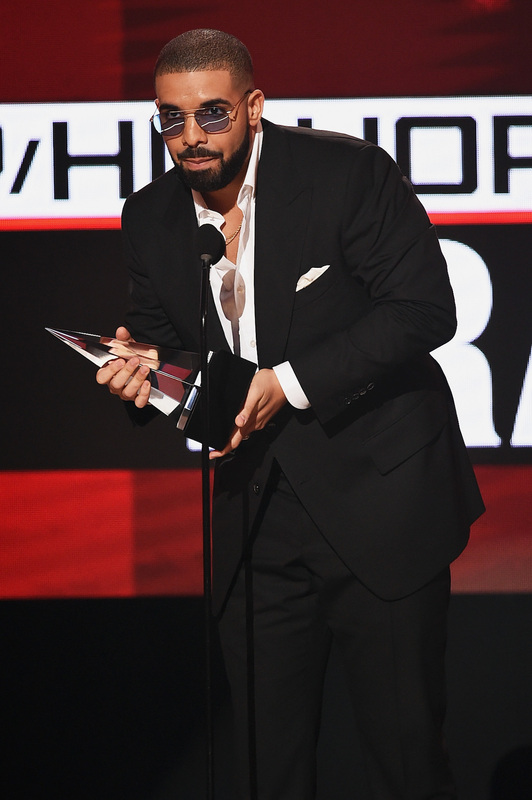 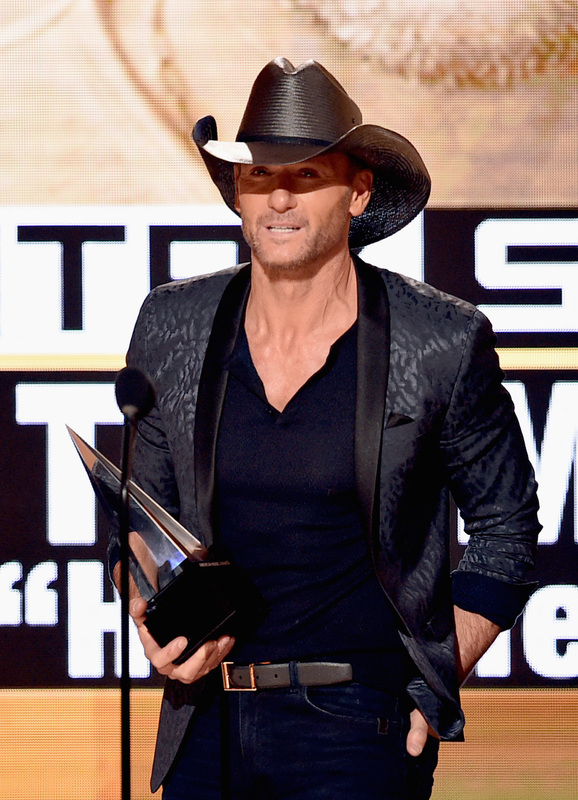 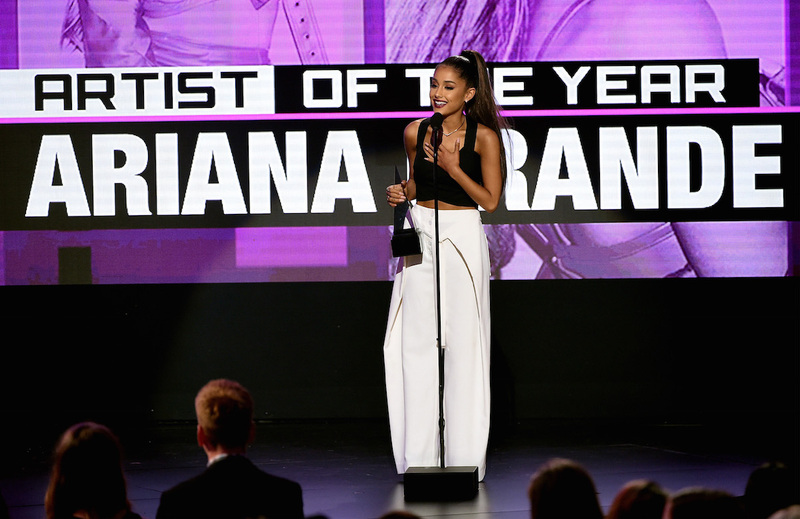 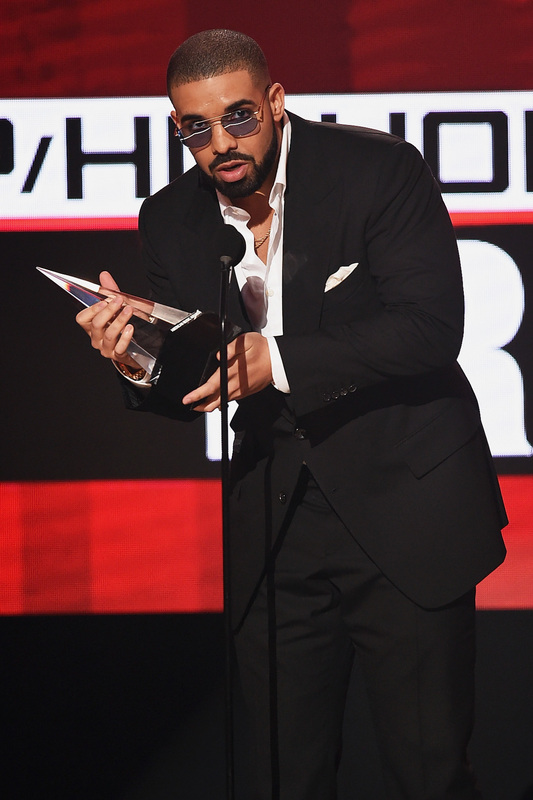 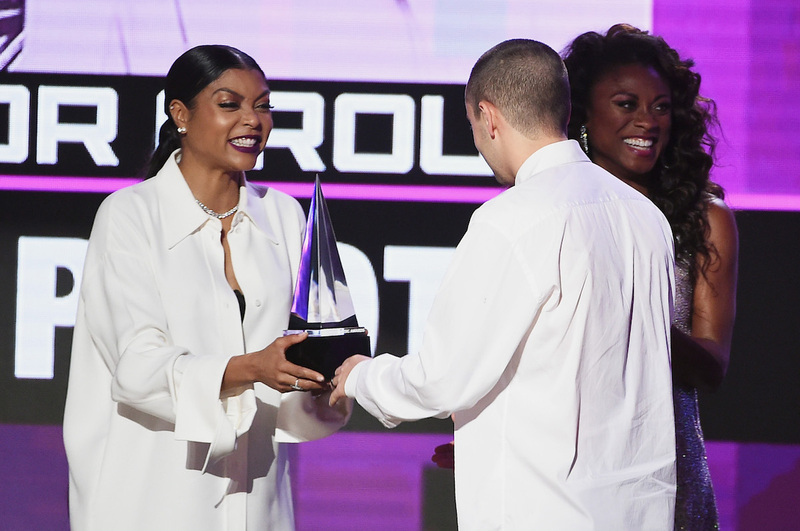 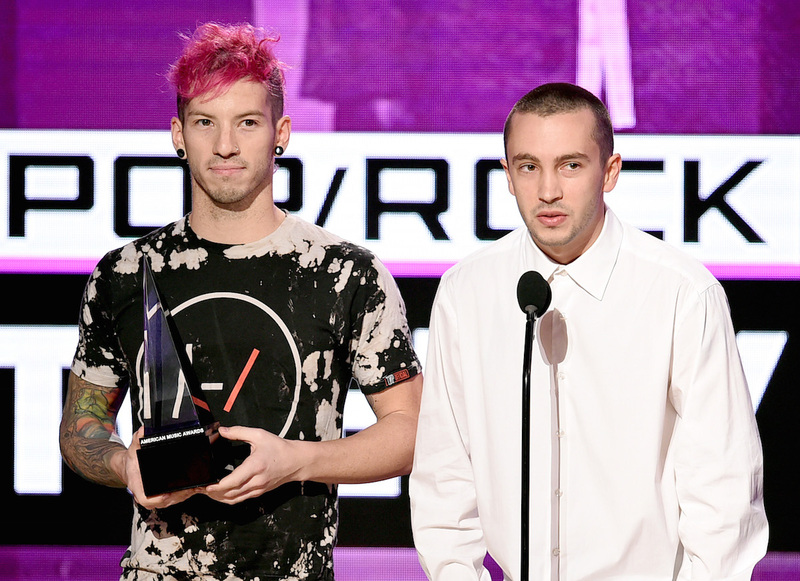 The 2016 American Music Awards went down on Sunday night. 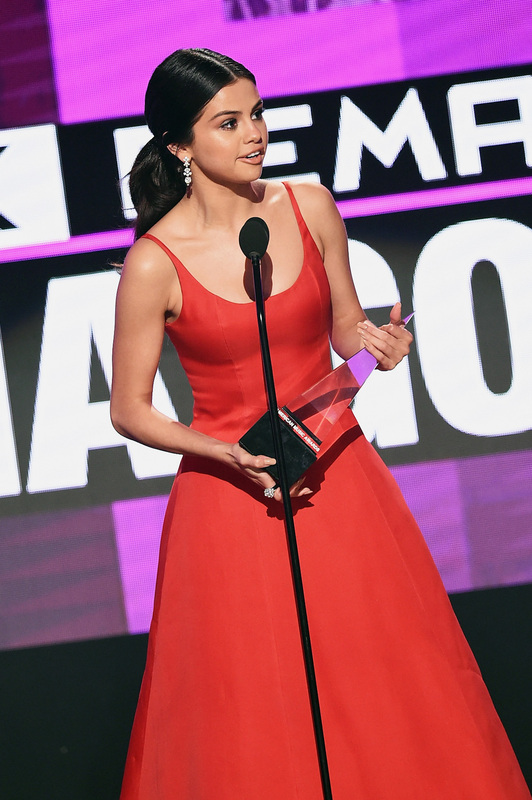 Selena Gomez, Twenty One Pilots, Ariana Grande, Drake and more delivered emotional and poignant acceptance speeches. 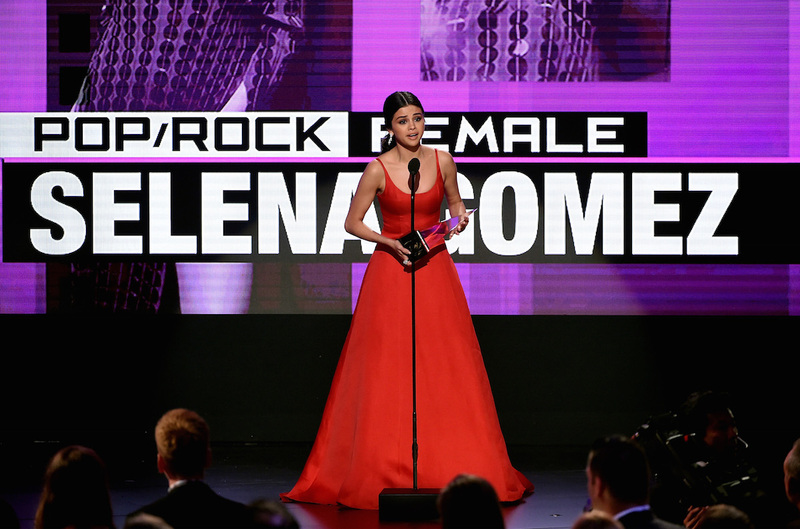 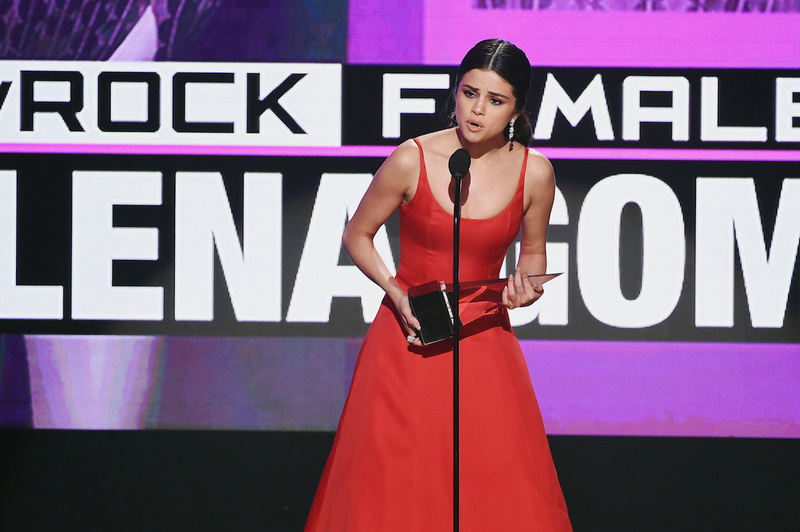 Selena delivered an emotional speech while accepting her first American Music Award ever for Favorite Female Artist – Pop/Rock. 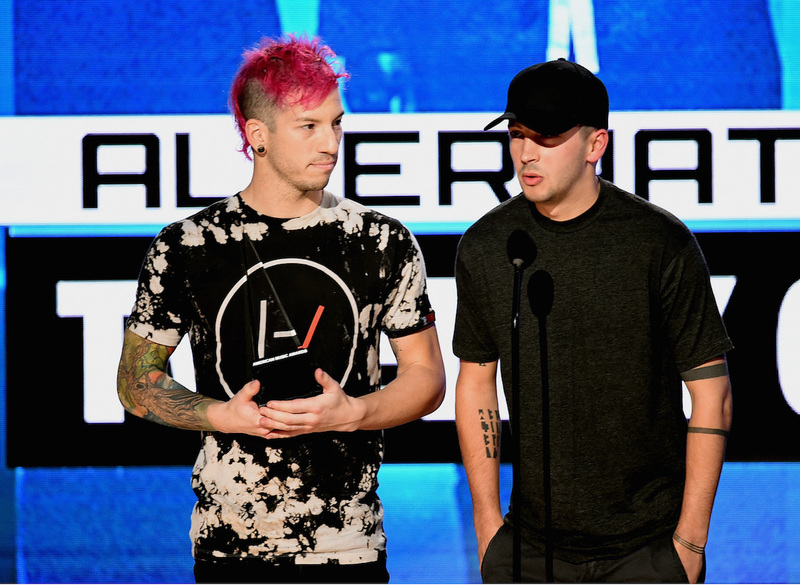 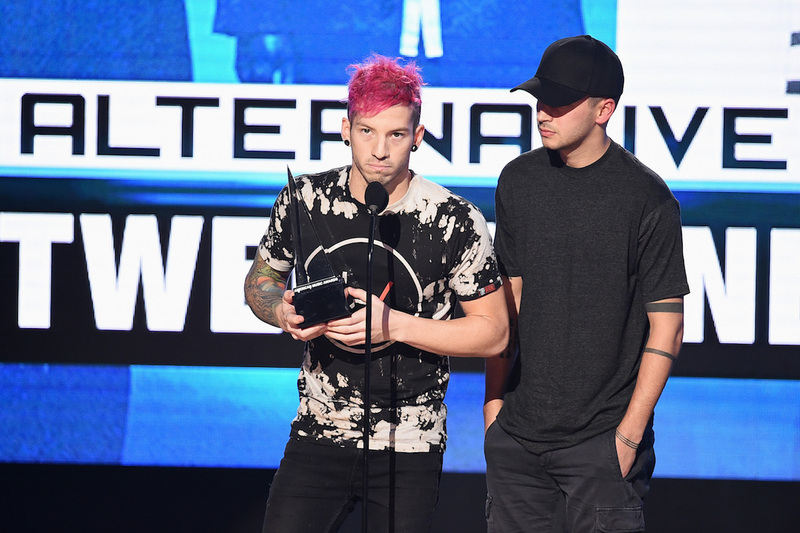 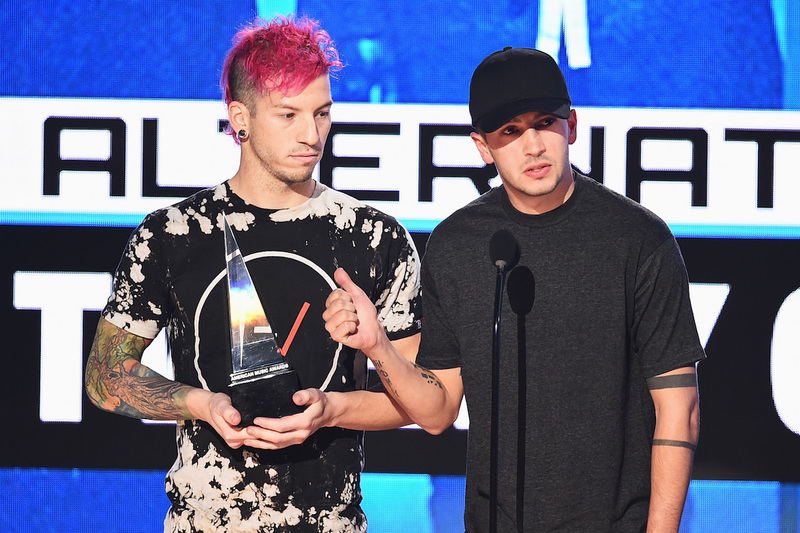 Twenty One Pilots gave two poignant acceptance speeches when they won both their awards for Favorite Duo or Group – Pop/Rock and Favorite Artist – Alternative Rock. 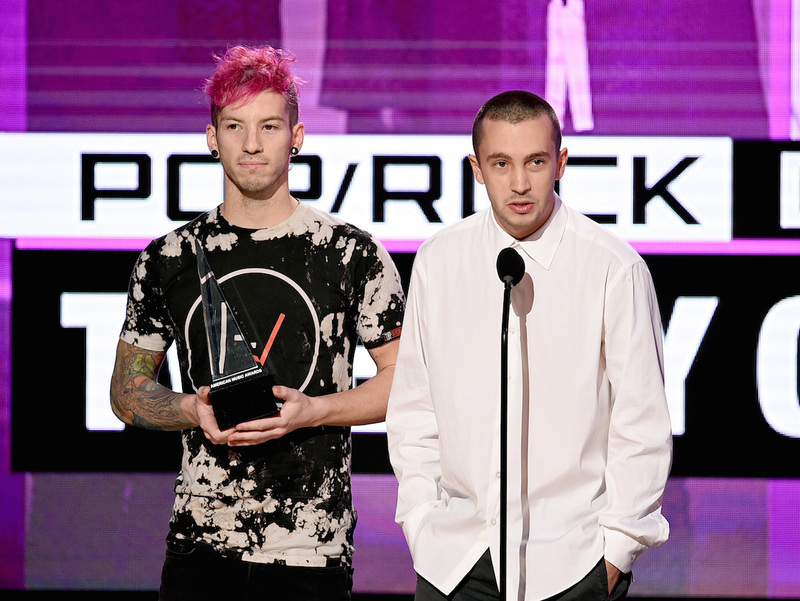 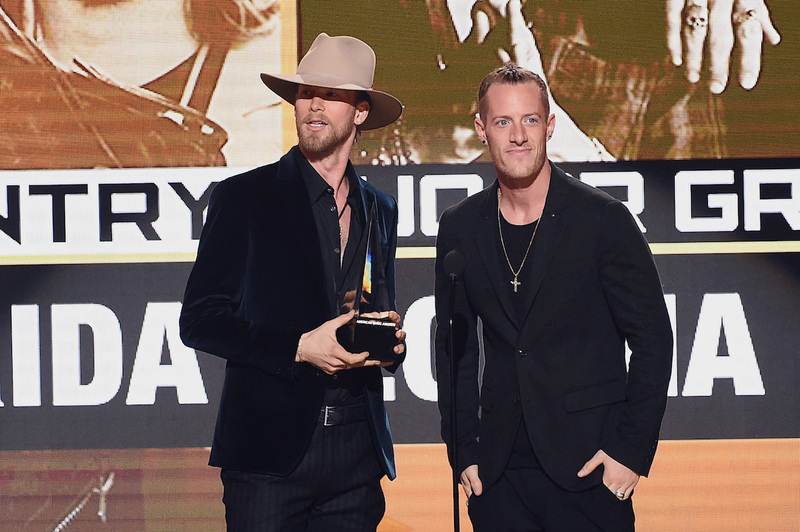 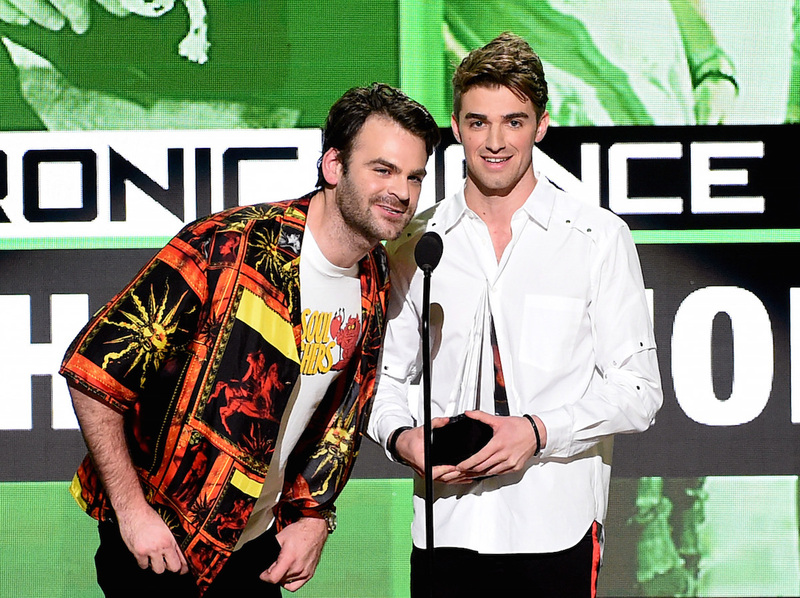 When the band returned to the stage to accept their second award, they acknowledged their roots and gave a special shoutout to other bands trying to make it and hustling the way they were only a few years ago.